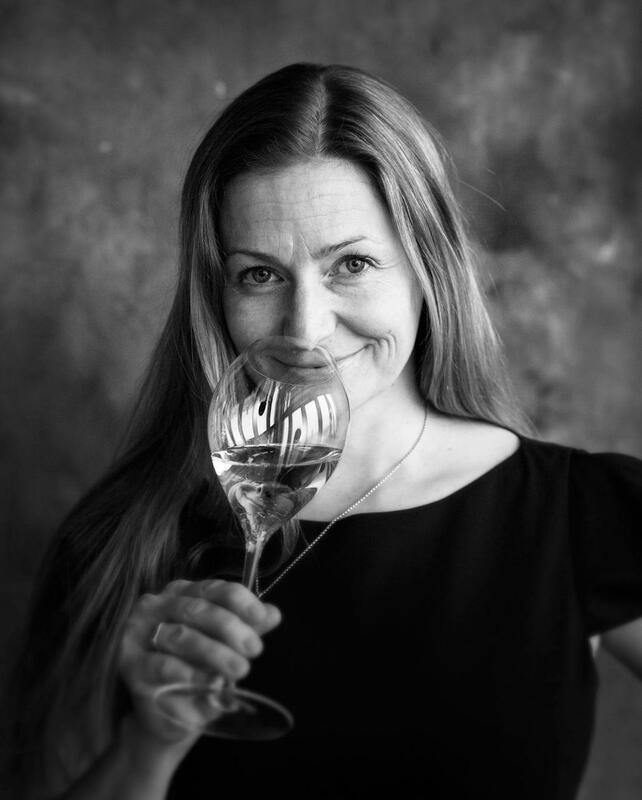 Essi Avellan, who is the creator of Viking Line’s champagne collection is the first Finn to have gained the Master of Wine honorary title. She says that champagne sales on cruise liners are constantly growing. Viking Line’s promise is to always sell champagne for at least 25% less than prices on the land. Therefore it is a good chance for travellers to purchase champagne for truly competitive prices. Champagne is available in a wide number of tastes and styles – the famous Dom Pérignon, Krug, Taittinger, Pol Roger as well as the less known masters like Charles Heidsieck and Henriot. House champagne on Viking Line ships is first rate Laurent-Perrier.